"Our hosts could not believe that we suffered no jet lag!" 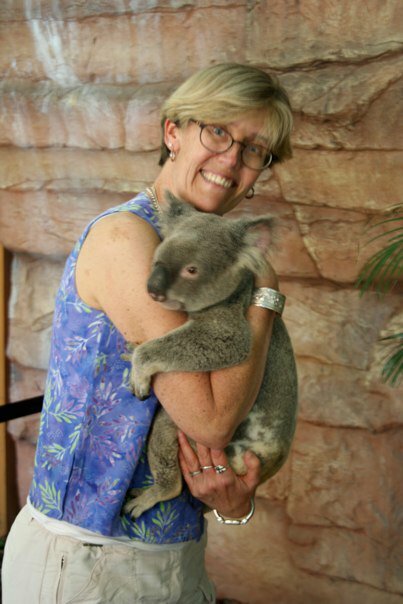 "My wife and I flew from New Hampshire to Los Angeles, California to Brisbane, Queensland, Australia and our hosts, who live there and who fly frequently between the United State and Australia, could not believe that we suffered no jet lag! 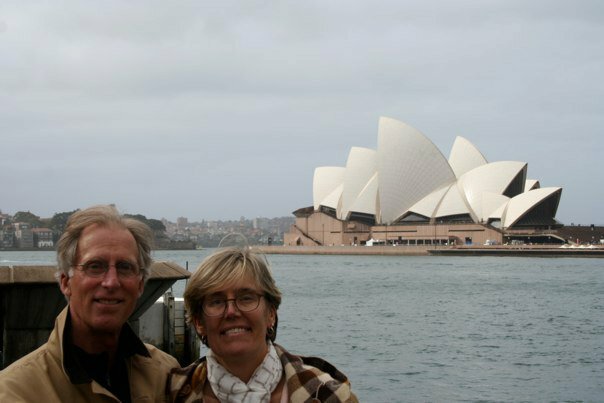 We used our StopJetLag.com program which arguably added three more enjoyable and restful days to our vacation." The secret to consistently beating jet lag is to correctly time all of the naturally occurring jet lag influences with the flight schedules that you booked. There is always an optimal time to shift to your destination time zone based on your flight schedule. This time is based on your departure and arrival times, including the connections that are required to get you to your destination. As part of the Stop Jet Lag service, a team member will review all of the specifics of the flight schedules on your trip. Then they will recommend your optimal shift time followed by prioritizing the naturally occurring jet lag influences that help you consistently beat jet lag. Do You Want To Improve Your Jet Lag IQ? 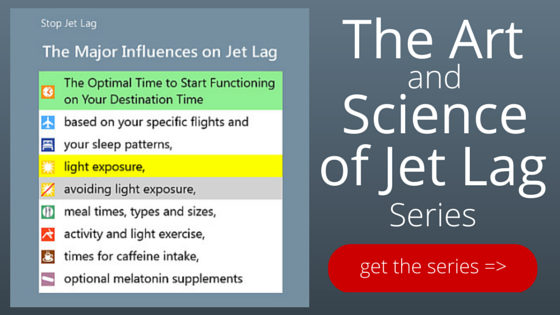 Learn how to consistently beat jet lag by coordinating the major influences on jet lag with all your flights. If you’d like to discover how to beat jet lag, you can request this free series: “The Art and Science of Jet Lag” from our website. Read what other travelers say about their experiences with Stop Jet Lag. "Using The Art and Science of Jet Lag"
with a Stop Jet Lag Plan. Do you want to learn how to avoid jet lag? the major influences on jet lag around all your flights. "The Art and Science of Beating Jet Lag"
Copyright © 2019 Stop Jet Lag. All rights reserved.